Light Required: Sun (for best color) to partial shade. 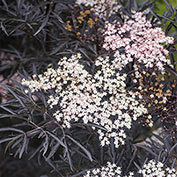 Pollinator: Elderberries fruit best when you plant at least two different varieties within 60 feet of each other. Color: Rich purple with 10-inch clusters of pink flowers. 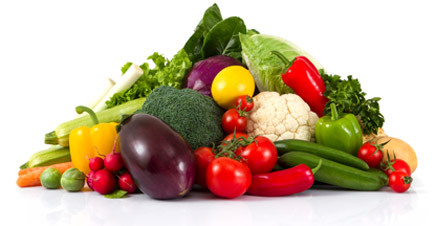 Soil Requirements: Moist, humus-enriched, well-drained soil, will adapt to drier conditions. Pruning: It takes pruning well. You may keep it any size you wish, though flowering is more prolific if heavy pruning is only done every third year. Comments: Attracts 51 bird species. An all-round great plant! 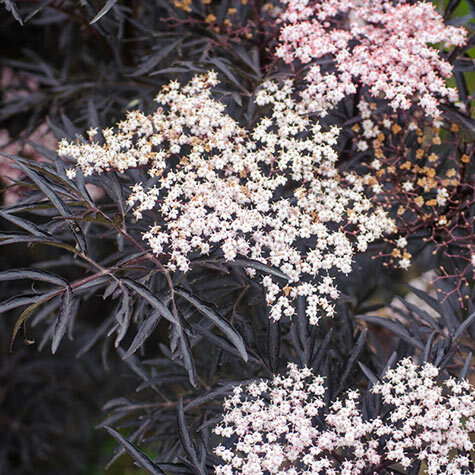 It has beautiful lacy foliage of purple so rich it appears black, huge clusters of pink flowers that attract butterflies in early summer, and glossy berries that feed a multitude of birds in early winter. 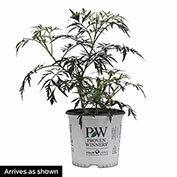 Very easy to grow, and an annual pruning will keep it any size you want. Wow!